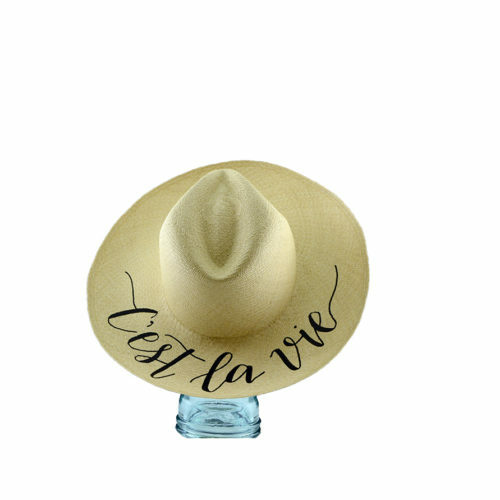 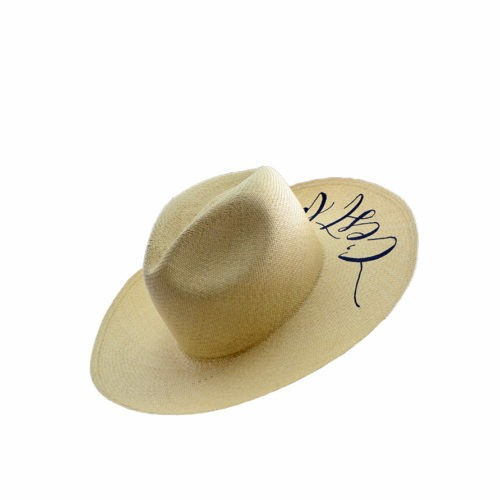 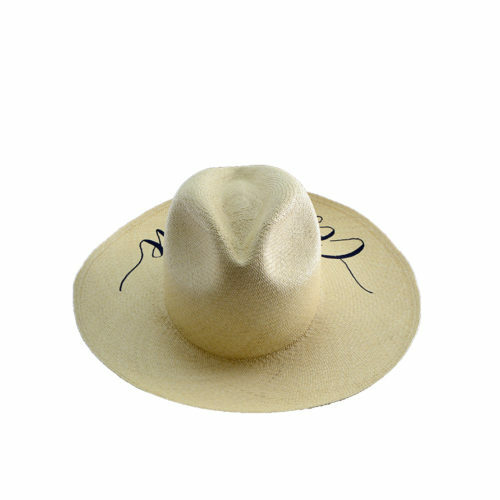 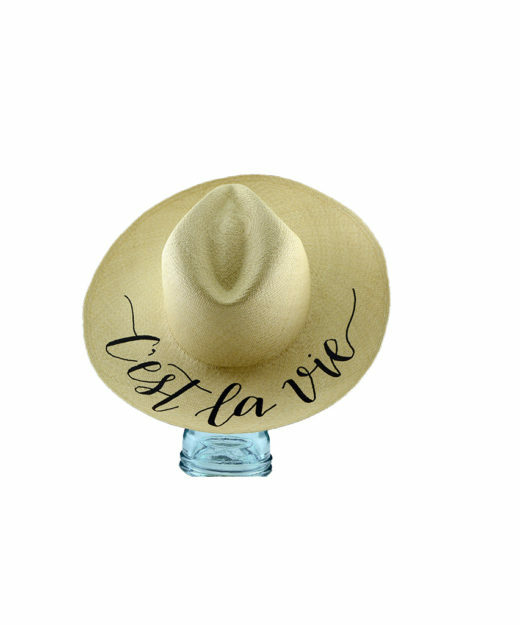 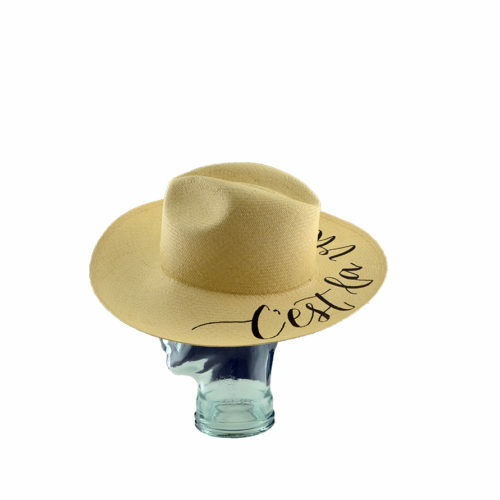 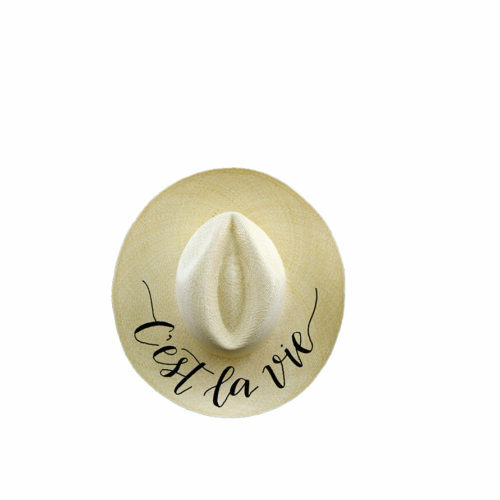 One of our Best-Sellers – the Shade hat – now with a fully customizable message of your own! 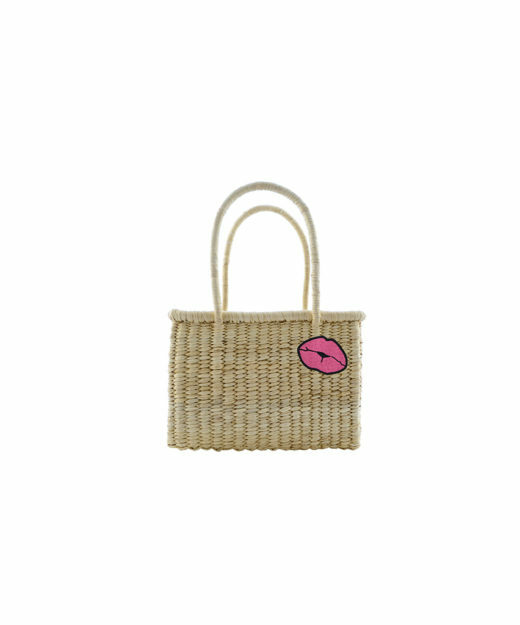 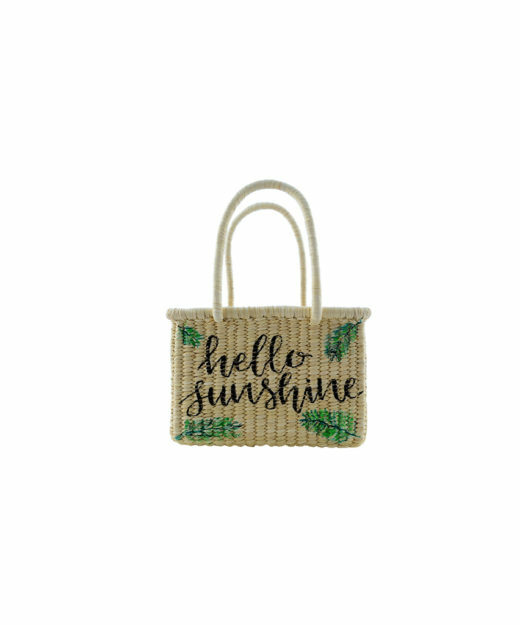 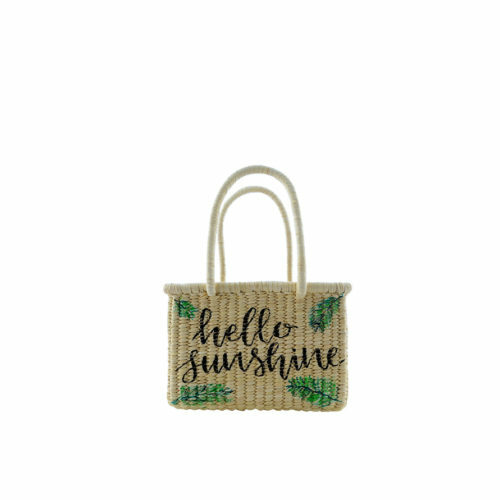 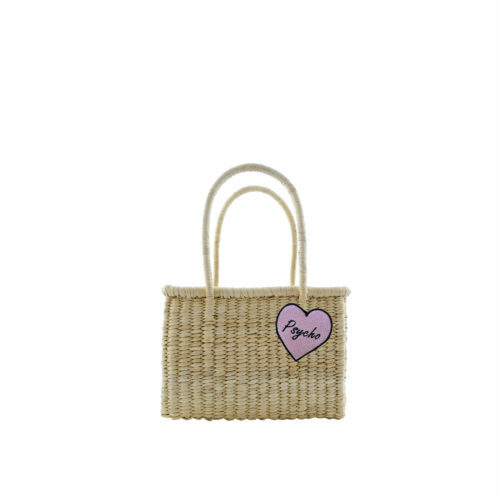 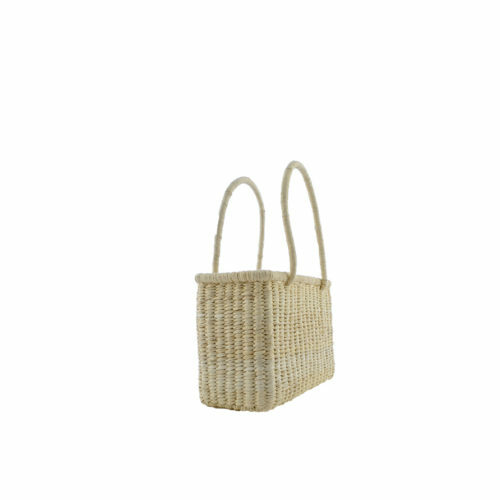 Our Jane Birkin – inspired, Insta worthy mini basket bag now with a handwritten touch! Our Jane Birkin – inspired, Insta worthy mini basket bag now with an ultra fun patch!